Enjoy your Friday night with friends and family in your spacious kitchen complete with all the finishes you are looking for in your new home. No need to remodel your current out dated home, buying a new home will ensure you have the modern layout that grows with your family for years to come. This community offers several spacious and contemporary single family homesup to 3,306 sq. 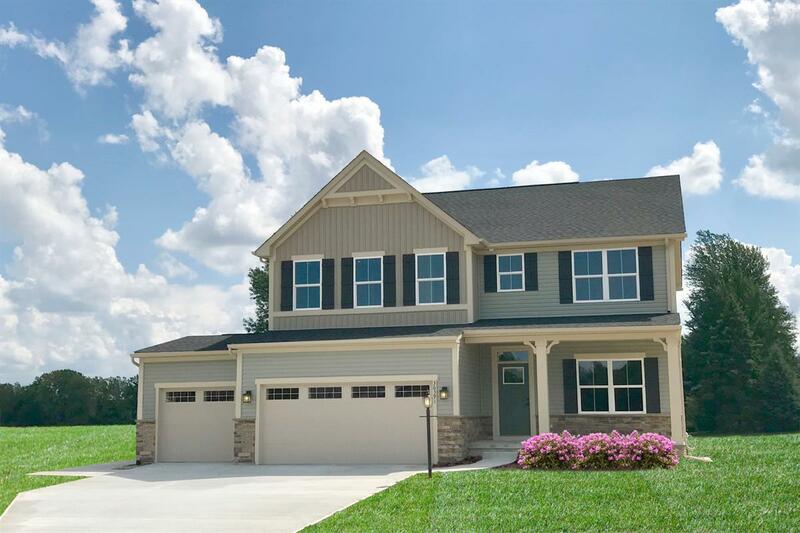 ft., 3-4+ bedrooms, 2.5+ bathrooms, 2 car garage, and more!Enjoy your new outdoor space– perfect backyard space for throwing the ball and summer BBQs. Click the orange contact us buttonto schedule an appointment and receive $500 in special savings when you purchase!